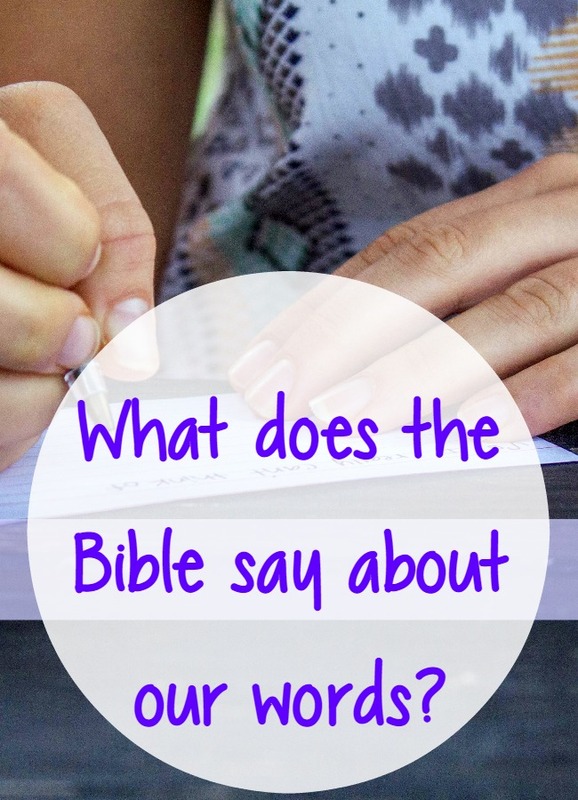 Bible Quotes: What Does the Bible Say About Our Words? I was going to title this, “What Does the Bible Say About Blogging?” But not everyone blogs. So we’ll consider Bible quotes about our words, and for those of us who blog, this applies to our blogs as well. 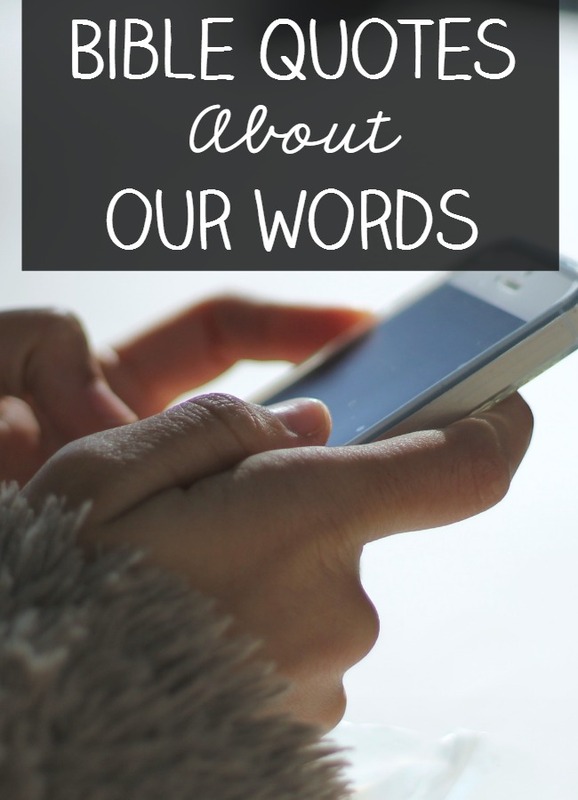 As I’ve done in previous posts, I’ve compiled a list of Scriptures that deal with our words in a two page printable for you to print off and tuck in your Bible or prayer journal. Basically though, I could have just encouraged you to read the Book of Proverbs; it’s full of instructions, admonitions and wisdom concerning our words. to learn from it, I sat down with a green highlighter and went through the Book of Proverbs highlighting verses that spoke of how, when and why to use my mouth. I chose green because to me, green symbolizes “life” and I want to speak words of life into myself and others. I HIGHLY encourage you to do this. It was amazing to me to see how many times the Scriptures addressed our mouth. If you don’t struggle with your mouth, then I highly encourage to pick your predominate fault and scour the Bible for verses on that fault. No coincidence the picture above is a smart phone. Our words are no longer contained to written letter, face to face conversations or telephone calls. We now use our words in text messages, Facebook updates, Instagram blurbs, Pinterest descriptions, blog comments and varying other forms of social media I am not even aware of. We live in a time when more words are exchanged at a faster rate than any other time in history. And honestly, how are we doing in this exchange? That last question, “…poison ourselves…” How do we speak to ourselves? Well, for too long I spoke to myself like I was a piece of you know what. I wouldn’t speak to anyone the way I spoke to myself back then. That’s where my need for daily affirmations came along. This is part of my 31 Days of Bible Quotes series. I found this post today on Christian Women’s Blog\Pinterest. It was great. Going to repin and print your list. Thank you for putting it together! Hi Lisa. I’m so glad you able to use this list. I found them quite helpful for my time in the Word. My girls and I are going through 1-2 of these verses a day and discussing them. I have noticed that their words to each other have been a bit more gentle since we started. Yes, they still bicker – they are sisters. But thanks to your study leading me these verses God is doing some pretty awesome things. This is one of the best things I could have heard. I am so happy He used me in this way. God continue to bless your family. As an adult and a catholic, I have tried to steer clear of the full OMG, since growing up it was a commonly used phrase and bubbles up often. Words like gosh, shoot, darn, heck and the like were carefully and pridefully used. Until one day just recently, I looked up their meaning and was convicted. They are euphemisms. How did I miss that? I suppose I knew, but now I know. Little by little, the Lord will lead me and purge me of the things that I love as much as the things that I should.